If the summer heat is causing you discomfort at home, you may be ready for a new air conditioning installation . By scheduling a new air conditioning installation this summer, you will be able to enjoy cool, conditioned air on the hottest days of the year. Before you schedule an installation with your air conditioning experts in Murfreesboro, you will want to educate yourself on some basic information about new air conditioning systems. Let’s review the answers to some of the most commonly asked questions about new AC installations. What are the different types of air conditioners? Many homeowners have questions about the different types of air conditioners that are available for their properties. If you are seeking an air conditioning system that is able to cool your entire house, you may want to purchase a central air conditioner. To cool only one or two rooms on your property, consider purchasing a mini split system, which connects directly to the outside. 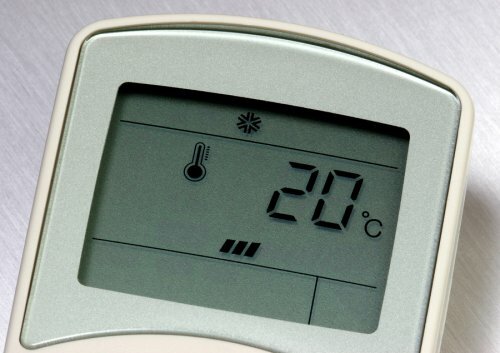 An HVAC professional can help you choose the best unit for your specific cooling requirements. 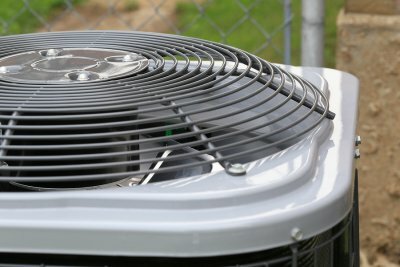 How do I know when to replace my existing air conditioner? Scheduling an air conditioner replacement before your existing unit goes out can save you from overheating during the peak of the summer. There are a few signs that your air conditioner may need to be replaced. 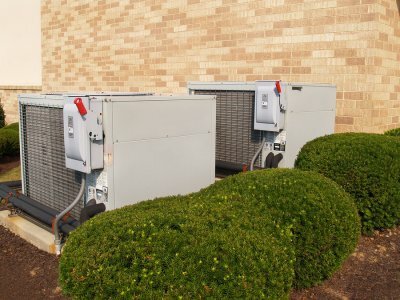 If your system is making strange noises, seems to be losing efficiency, or is simply unable to cool down your home effectively, these are all signs that you may be ready to install a new unit. Who should install my new air conditioner? Purchasing a new air conditioner is a significant investment. When you buy a new air conditioning system for your property, you will want to make sure that your unit lasts for as long as possible. To achieve the best lifespan and performance from your new air conditioner, always schedule your installation with a team of experienced HVAC installation technicians. Your installation experts will take the time necessary to install your new air conditioner correctly.